Prefer to make your reservation via phone? 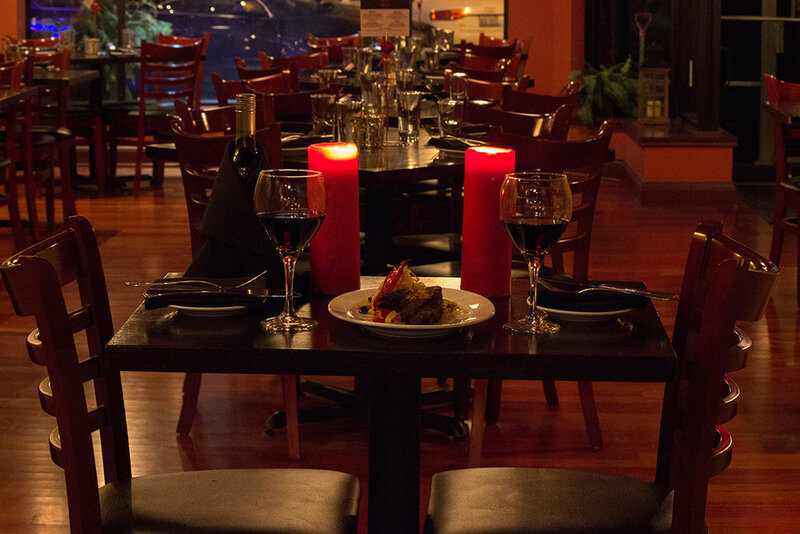 You can make a reservations by calling (708) 317-4640 between 4pm and 10pm. Leave a message and we will get back in touch if we are unable to answer. Our back room is available to reserve for private parties. We are able to accomodate private parties and events, even on our off days, including Monday's and Sundays. Please call for more information. Our space is perfect for Bridal Showers, Baby Showers, Work Events, Graduation Parties, etc. Call (708) 484-1808 to reserve either room for your reception or party.